The famed 17th hole at TPC Sawgrass, with its island green, has doomed many a player’s round over the years. 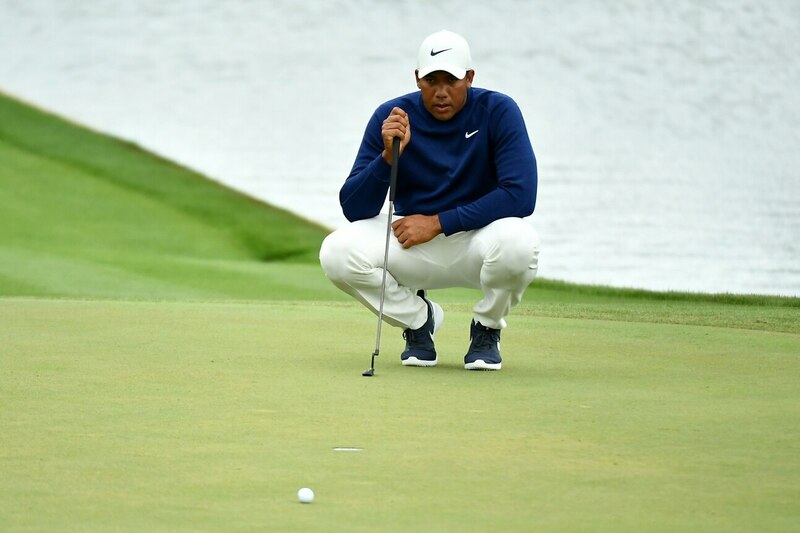 But on Sunday, Jhonattan Vegas conquered it in epic fashion. Looking at a 70-footer for birdie after nearly hitting it off the green, Vegas poured in the longest made putt ever on this hole. Vegas finished the tournament with a final-round 66, putting him at 14-under par for the Players Championship. At the time, he was one shot off the lead.